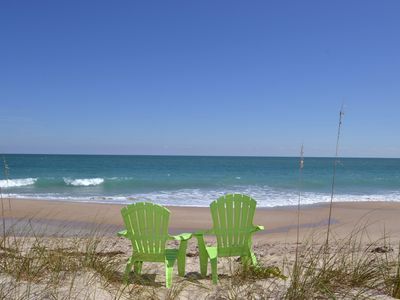 Come experience the very best Florida has to offer at our peaceful retreat in Vero Beach. 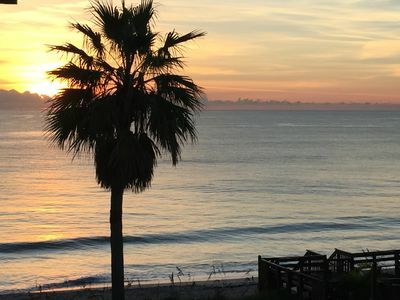 Sun, seas and excellent food in addition to all the amenities one would expect in the Sunshine State. 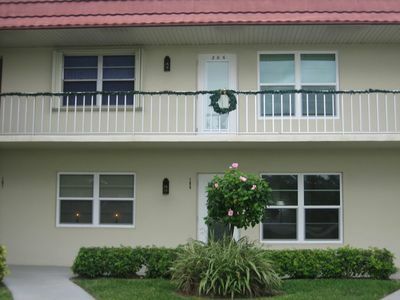 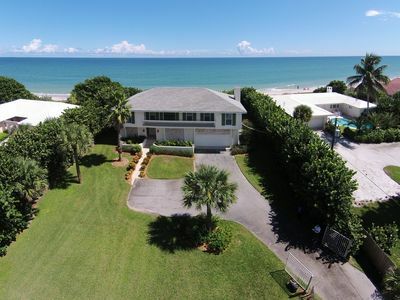 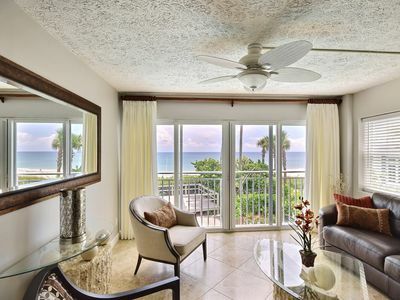 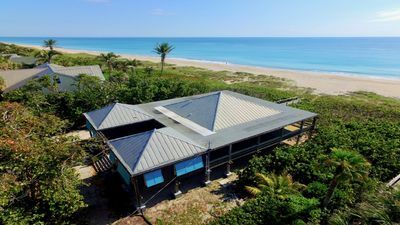 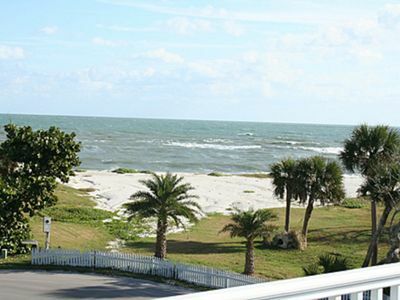 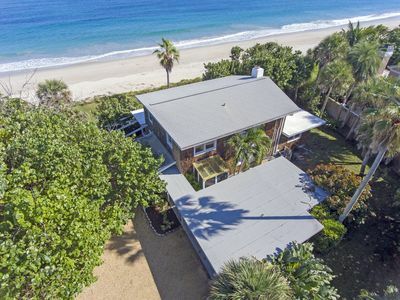 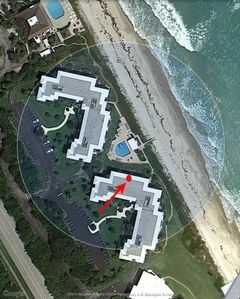 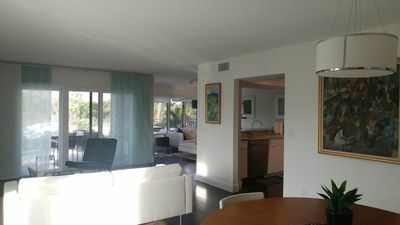 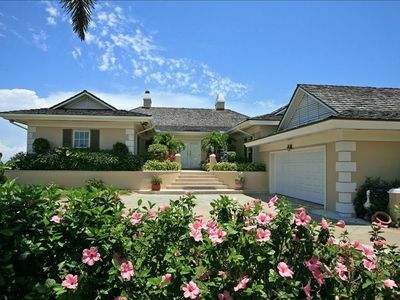 The Vero Beach Blue House is your ultimate Vero Beach Vacation destination. 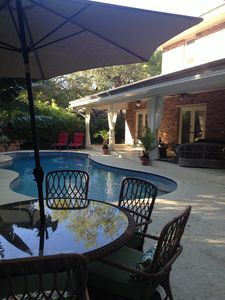 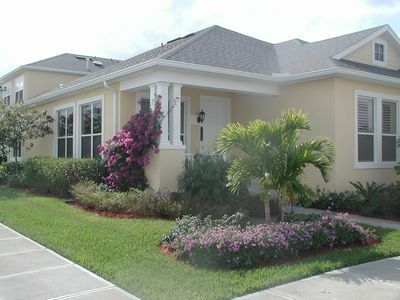 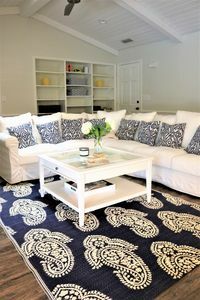 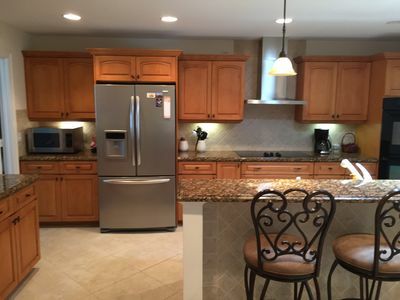 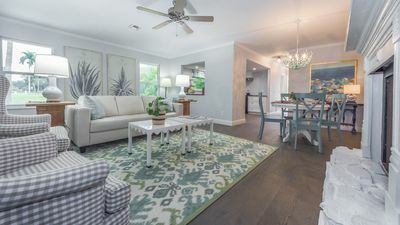 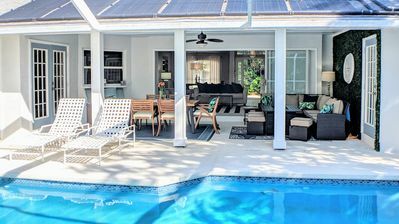 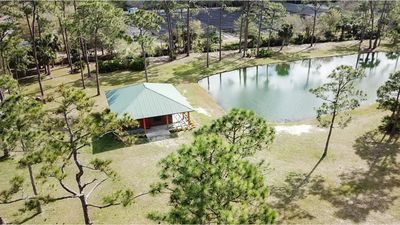 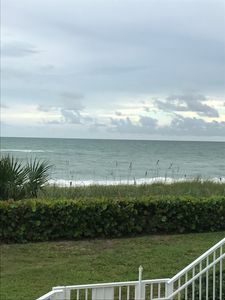 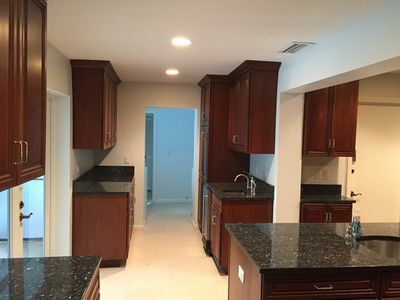 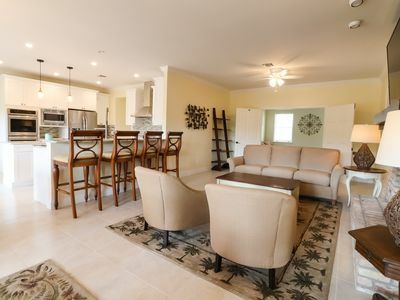 The Cottage at 6030 in Vero Beach Florida!